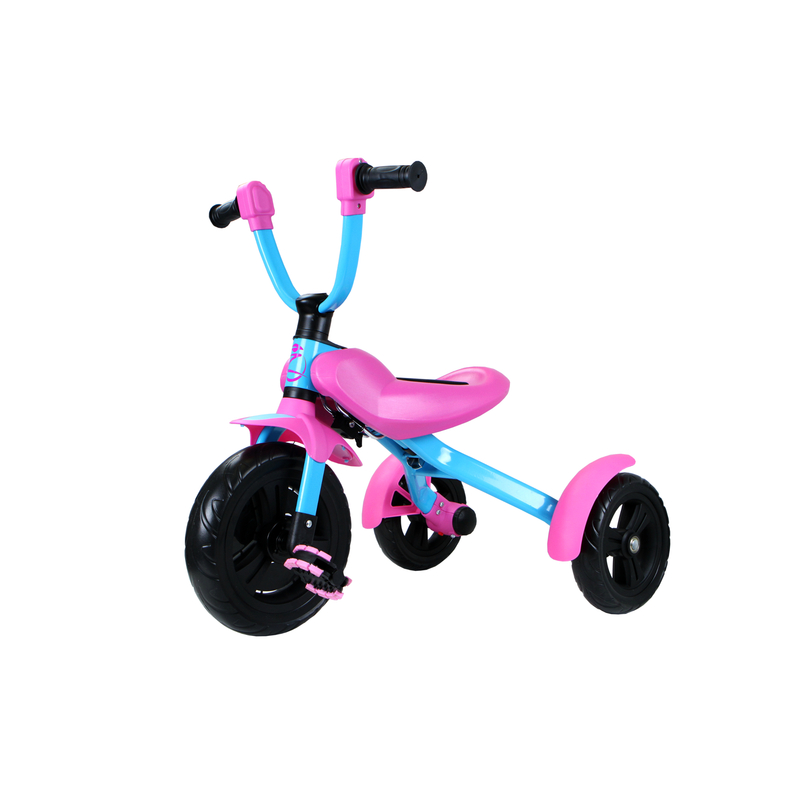 Ideal introduction to pedal trikes for children aged 1.5 to 5 years old. 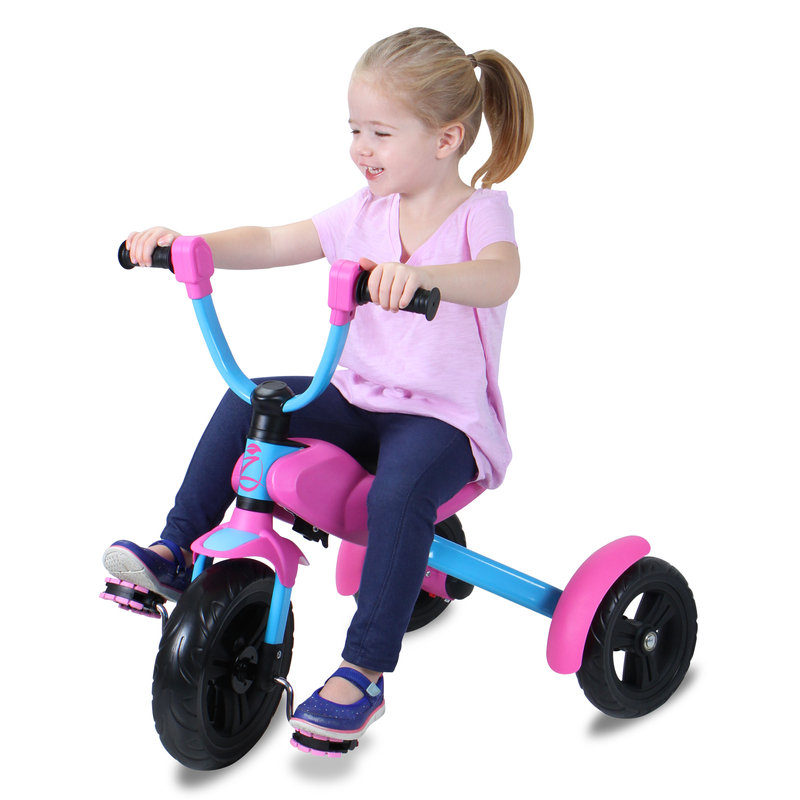 Rugged folding trike to help kids develop their coordination, control and self-confidence. Designed with a unique folding action and ergonomic geometry. 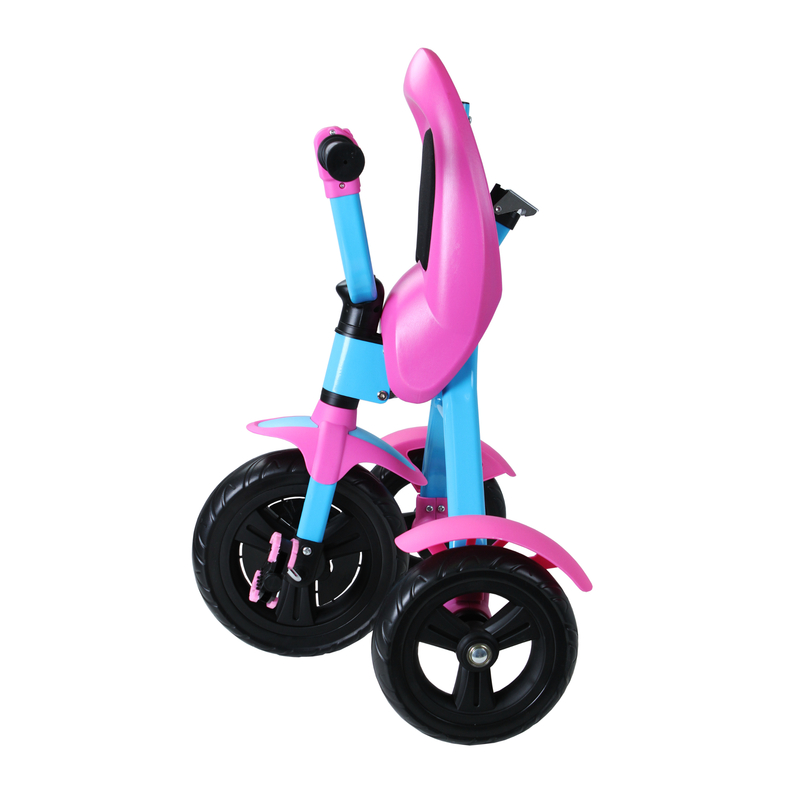 Featuring ultra-light Zycom wheels, non-slip grips and an easy to use fold-and-lock mechanism.